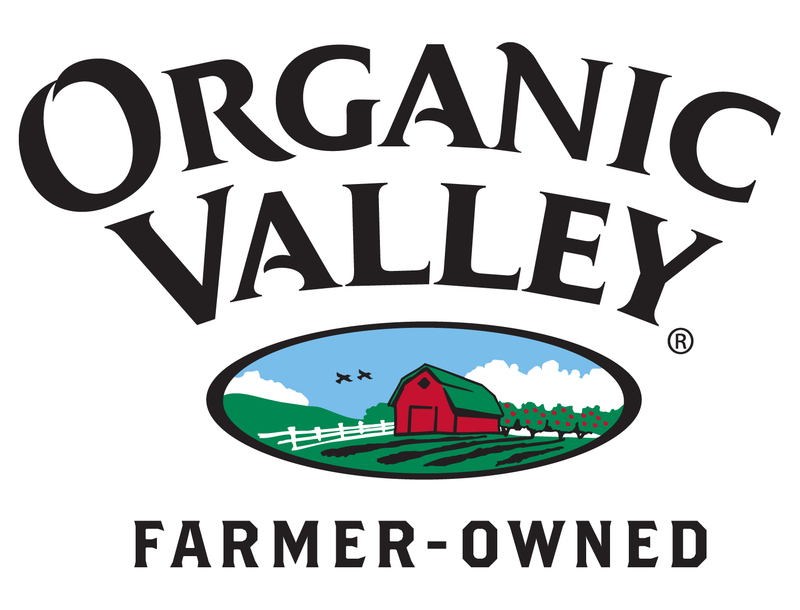 Organic Valley, the farmer-owned cooperative, has been around since long before there was a government-sanctified definition of organic. We had to create our own standards, and to this day our definition of organic goes above and beyond the strict organic production rules of the USDA. We think of organic in terms of interdependence—between customers, farmers, employees, communities, animals, and the earth. We consider all of these relationships when we produce our organic milk,organic cheese, organic butter, organic eggs, organic soy milk, organic produce, and organic meats. When we started up in 1988, we knew that if we produced foods that were organically healthy and delicious, people would buy them. Well, it went far beyond that. Our foods began winning awards. Fans of our milk and cheese wanted more, and suggested lots of additional products. They loved the fact that we were producing such delicious foods without the use of antibiotics, synthetic hormones, or pesticides.